The primary goal of the Illuminati is to distract the world with a constant threat of physical war while they secretly win the spiritual war by cursing all remaining Catholics with their dreaded Masonic Baptism, utilizing their Masonic agents in the Vatican (the real mark of the beast on the forehead). 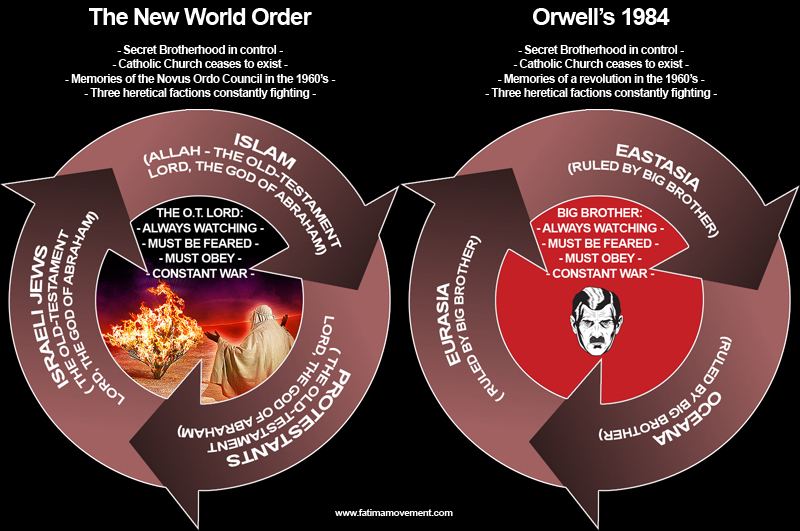 This curse of the holy spirit baptism combined with the constant propaganda of the Jewish media leaves the average American in a confusing stupor, not unlike that exhibited in Orwell's 1984. 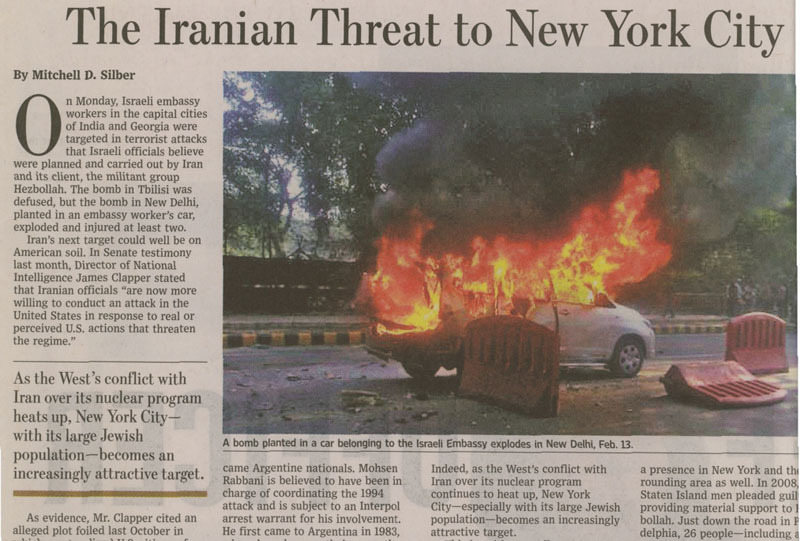 Similar to the Cold War in the 1960's which distracted the world from much more important spiritual problems, specifically the Novus Ordo Council (1959-1969), International Masonry in the news has been promoting a hysteria over Iran's supposed intent to acquire nuclear weapons so that it can destroy the Jews and their post-1947 homeland, Israel. Of course outside of America, many are not buying this Jewish-led war-buildup hype because as British Intelligence MI6 and others have revealed, the so-called boogeyman to the State of Israel is actually a Jew himself. 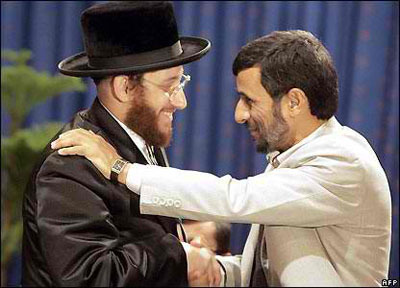 Yes that's right, Mahmoud Ahmadinejad, the leader of Iran, is Jewish. But the Lord worshipping Protestants won't give up on this. They want a war with Iran. But for what reason? In the video below on the left, Freemason “Pastor” John Hagee calls for a pre-emptive strike on Iran on behalf of Israel, for the purposes of taking out Ahmadinejad's “regime.” But in the video below on the right, Iranian leader and Jew Mahmoud Ahmadinejad is seen hugging and kissing Jewish leaders with no obvious malice or an intent to start any war. Of course the Christ the Messiah already came 2000 years ago and started the Catholic Church, destroying Jerusalem in 70 A.D. and sending the evil Jews into the forest for centuries. But these non-Catholics don't know that, and the billion-dollar Hagee enterprise is ready and more than willing to promote the Masonic end-times war, the anti-christ, and the fiery-eyed Jewish Jesus of the Apocalypse. But of course his followers don't know that. So why should regular people worry about and fight in a non-Catholic Armageddon War when at the top, the leaders of these three anti-Catholic religions all seem to get along, holding hands and kissing each other? 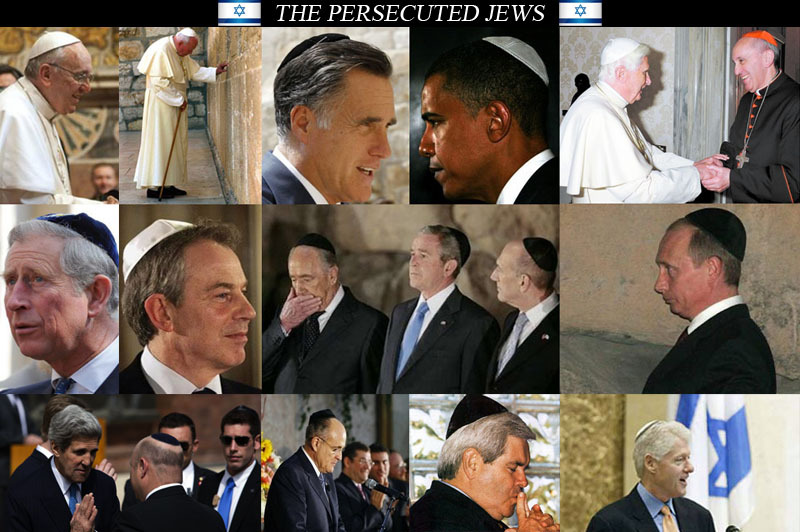 Are the goyim being used as a blood sacrifice to bring in the messiah of Freemasonry, the anti-christ? Of course they are. 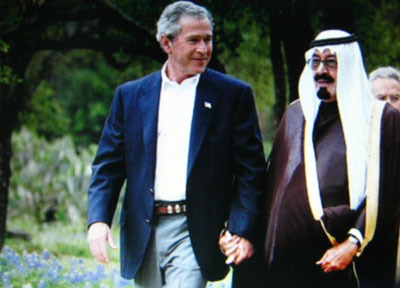 At the top, these supposed sworn religious adversaries get along better than most couples who were married in the invalid Vatican II Rite, while they play their populations as fools, pitting them against each other with provocotive acts of terrorism. These initiated heretics secretly worship Lucifer, but outside of their secret Masonic lodges in front of their followers, they promote the Old-Testament Lord - the “our Father in Heaven” to their followers, who have absolutely no idea that this Old-Testament Lord is actually Satan. And this ball of confusion seems to never end. So what is the solution here? Since the Vatican is now 100% Masonic and constantly promoting via it's subverted priests the esoteric god of Freemasonry in the Novus Ordo Mass, what can a normal person do about this? The foremost and obvious answer is that you shouldn't kill for any of these sworn liars, nor for the Lord the god of Israel, which is simply the war-making pagan god structure of the Jews' Old-Testament. The next answer is to rise up and reject the end-times imposter counter-church. 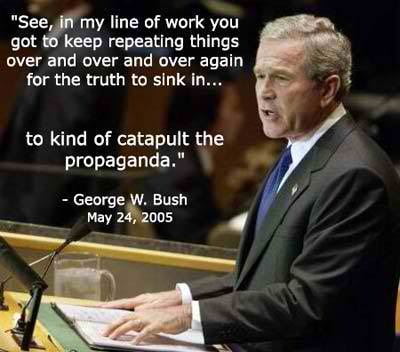 Usually these kinds of massive deceptions are deconstructed many years after a war, as today we are just now learning that Hitler, Churchill, Roosevelt, Akhito (Japan), and Stalin were all in the Freemasons, playing war-games on a deceived public that unknowingly prayed to the Old-Testament “Lord” to save them from their own failure to remember that Our Lady is God. The secret is out, and is gaining traction. But it needs your help to ensure that this New World Order of perpetual war, hunger and austerity does not ever suceed permanently. Since 2009, we here at the Fátima Movement have been doing specific things to ensure this does not happen, but it's time to go mainstream and expose these liars in such a way that it will take another century of propaganda to get the world back into the paranoid state it was in in 2008. Today with all the benefits of instant internet freedom and information (which is being threatened by Ira Silverstein of Illinois, a Jew - (article here), it is tantamount that regular people like you and me get the word out to diffuse this Armageddon bomb and spread the antidote, the Secret of Fátima - Our Lady, not the Lord's burning bush fire, is the God of Heaven. How far this goes is up to you, but one thing is clear: when the Freemasons' lie becomes 'the truth', watch out. Those who do not learn from history are doomed to repeat it.